We all have those days when we do a superficial cleaning of the house. We can't do a deep cleaning all the time. Some things we tidy up weekly, others monthly. And the rest, at least once a year. Do you do the same for your database? 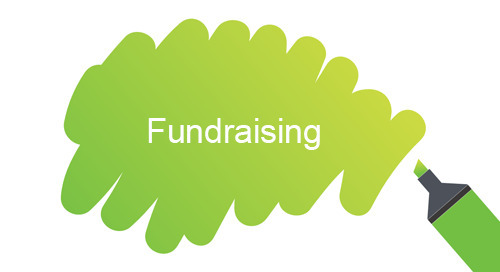 For queries, global updates, export and import updates, required fields, default sets, user options, and more, Melissa shares her best methods for keeping your fundraising data clean and complete. This session will focus on tips, tricks, and best practices to keep records clean thus improving reporting capabilities, reducing duplicates, and generally keeping everyone happy. It will also touch on why this is important and the positive impact this can have on your organization's bottom line.